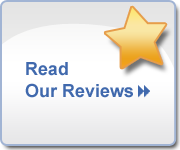 Hair Removal - P.K. Salon! Cancellation Policy - 24-hour cancellation notice is required if you are unable to keep an appointment. © 2013 Paul Kenneth Salon. All rights reserved worldwide. 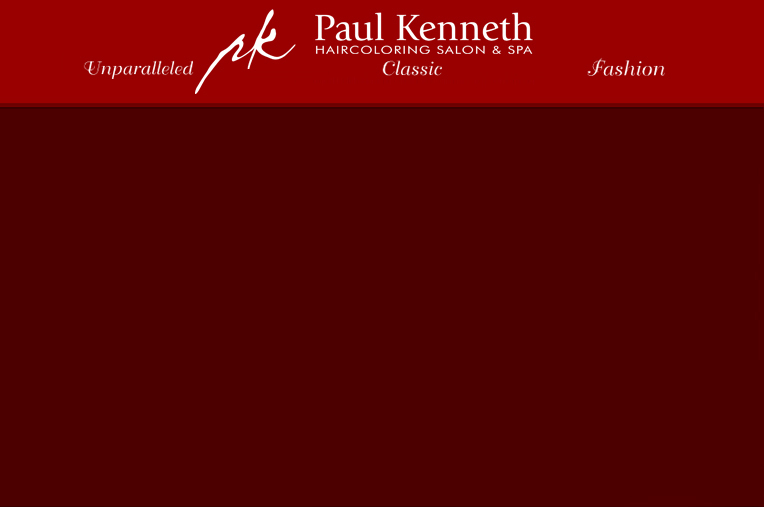 All photography shown on this site is the property of Paul Kenneth Salon and cannot be used without written permission.